As the winter turns to spring and then summer turns up the heat, call Reupert for your air conditioning repairs and annual air conditioning maintenance services for maximum climate control at affordable prices. 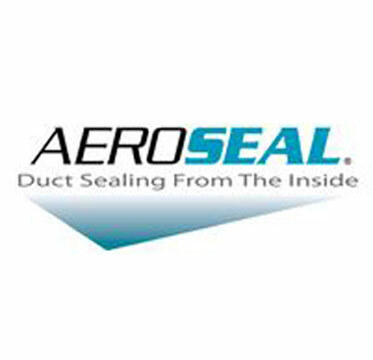 Whether it’s installation of a new ac system, a repair on your current system or annual maintenance of your residential air conditioning system, Reupert Heating & Air Conditioning in Cincinnati is here to solve your comfort dilemma and maintain your air conditioning system for optimal performance, efficiency, and safety. Reupert offers an unbeatable combination of affordable rates, quality work and reliable service. If you’re looking for seasonal maintenance, Reupert will be happy to keep your ac system running with trouble free efficiency. In the Cincinnati area, Reupert suggests scheduling your residential ac system maintenance and tune up appointments starting in April. It is our philosophy the best time to schedule an annual tune-up is before your equipment is carrying the workload of extreme weather conditions. A complete inspection by our certified HVAC specialists will increase your system’s longevity, help to prevent costly repairs, improve comfort levels and reduce energy use. Schedule your air conditioning maintenance appointment today. When you have any type of concerns about your air conditioning system, you should call a trained heating and air conditioning professional to take a look at your system. 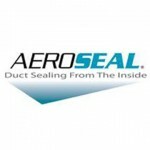 Generally speaking, the sooner you can recognize an air conditioning repair issue, the better. Whether your system has suddenly shut down, or if you suspect that you have a refrigerant leak, call us immediately. When you hire Reupert, the Air Conditioning Experts for AC repair in Cincinnati, you can rest easy knowing that our experts have the training and certification to handle any work you need done to your AC. There’s no better choice than Reupert. 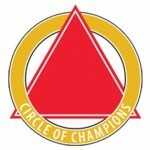 Our technicians bring years of experience, knowledge and expertise to every job we do. We put your comfort at the top of the list, never leaving you waiting and never leaving you without a resolution. You can expect excellent service every time you schedule a residential ac repair appointment with us in your Cincinnati home. No matter the time of day or day of the week, Reupert is here for you. We even offer 24 hour emergency service if you need it. Reupert is your trusted HVAC company for residential air conditioning repair in the Cincinnati area. When installing a new air conditioning system, or replacing an old one, you can’t choose just any AC system for your home. Our technicians consider your needs, the architecture of your home, and know how to calculate the proper size and suggest the appropriate systems, so that you install an AC system that truly fits your needs and will last for years to come. 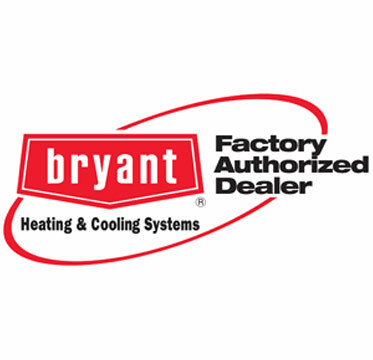 If you are in the market for purchasing and installing a new ac system, we have partnered with Bryant, the leading name in HVAC. 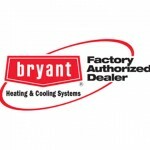 Bryant®, has been improving indoor comfort with their air conditioners for over a hundred years. The solid Evolution® System offers one of the highest efficiency home cooling, and all of the Bryant® air conditioning systems give you economical performance, comfort and value. Bryant offers a wide range of new ac systems specifically designed to meet ENERGY STAR specifications and to satisfy every need and budget. Contact Reupert, your Air Conditioning Experts. You can trust Reupert Heating & Air Conditioning with all of your residential ac repairs, maintenance, and installation needs. Reupert is NATE Certified. 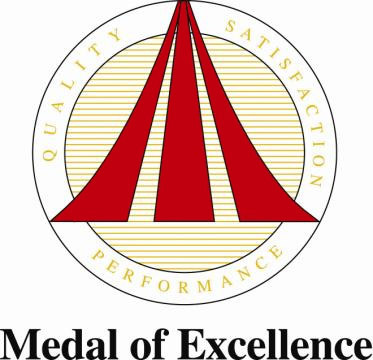 North American Technician Excellence (NATE) Certification is the leading certification program for technicians in the heating, ventilation, air conditioning and refrigeration industry, and the only certification test supported by the entire industry. 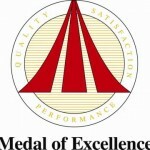 Our professional technicians are highly trained to listen and respond to meet your needs. We service and maintain most makes and models, offer top-of-the-line cooling systems at competitive prices. Family owned and operated, we deliver friendly customer service, possess a great work ethic and a willingness to get the job done right. Contact us today, 513.992.5050, to set up an appointment for your ac repair, replacement, installation, or air conditioning maintenance services in your Cincinnati home. Our team of heating and cooling professionals will be more than happy to answer all of your HVAC questions, concerns and needs. About Reupert Heating & Air Conditioning: Reupert is a family owned and operated heating and air conditioning company servicing Cincinnati, OH, Dayton, OH, Northern Kentucky and Indiana. Schedule your air conditioning repair, ac replacement/installation by calling the company your neighbors trust at 513.922.5050.